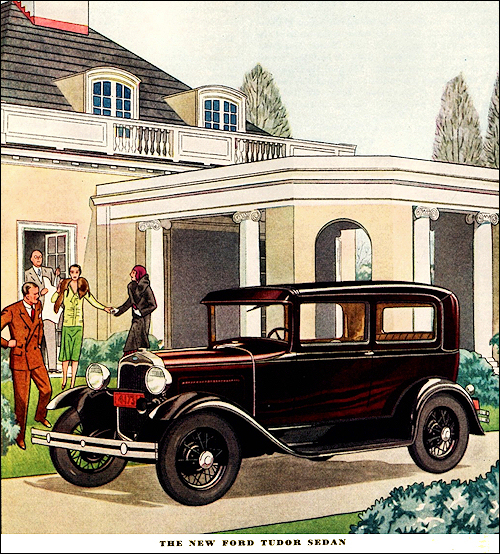 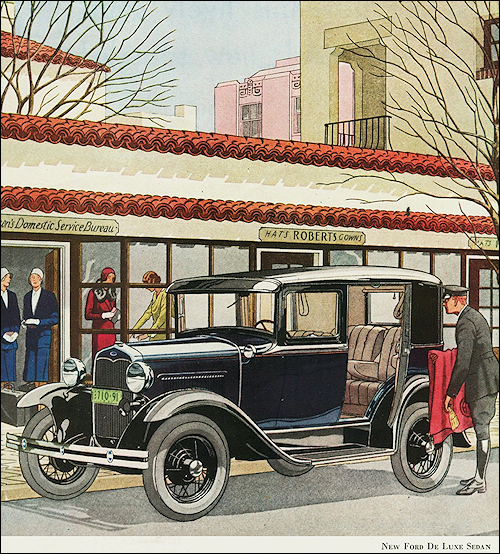 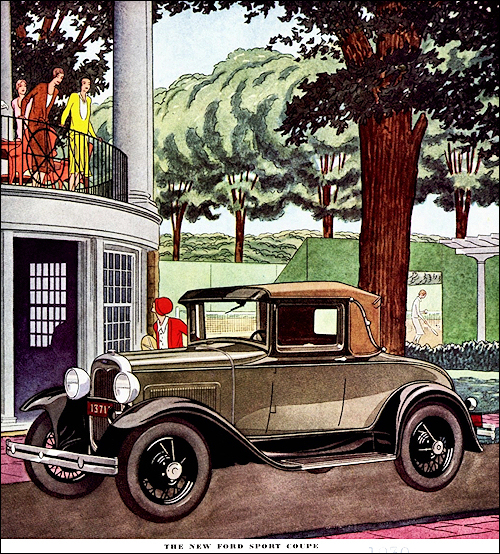 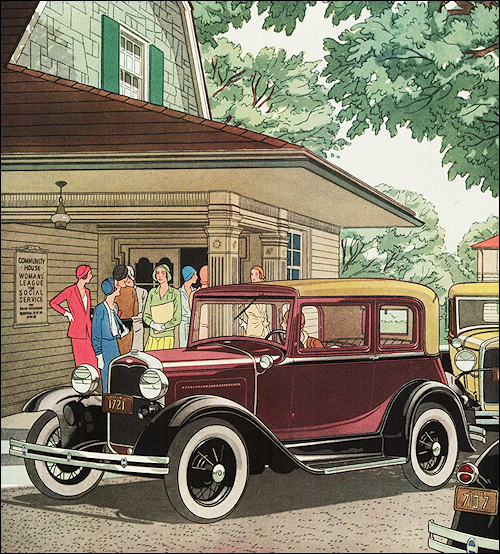 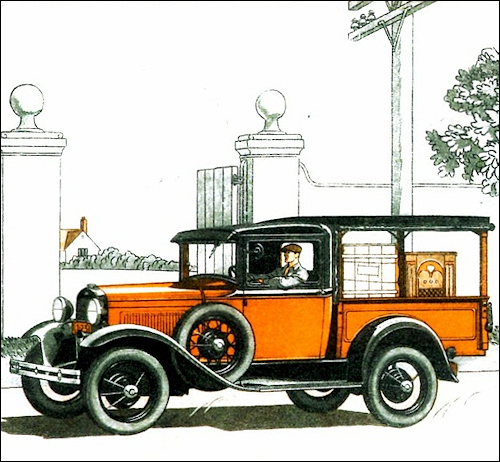 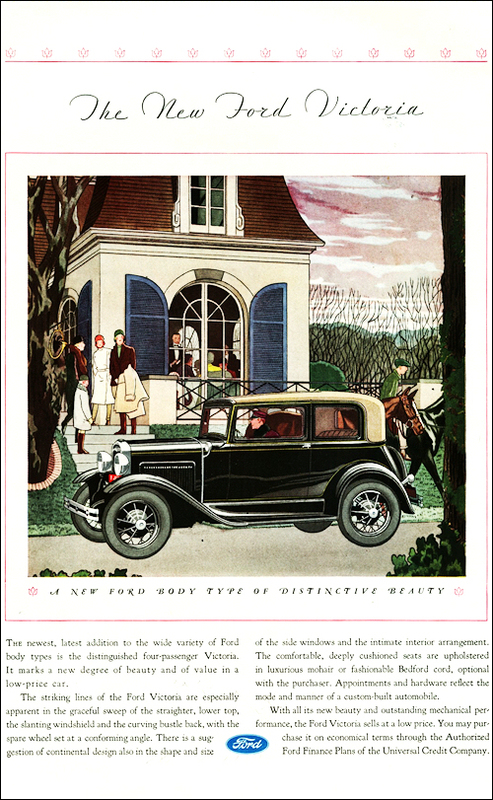 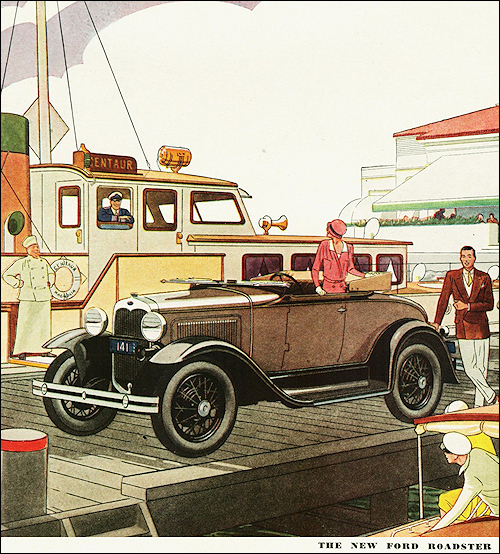 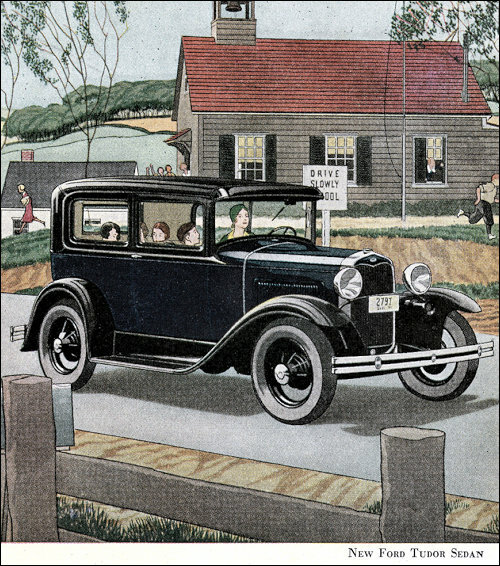 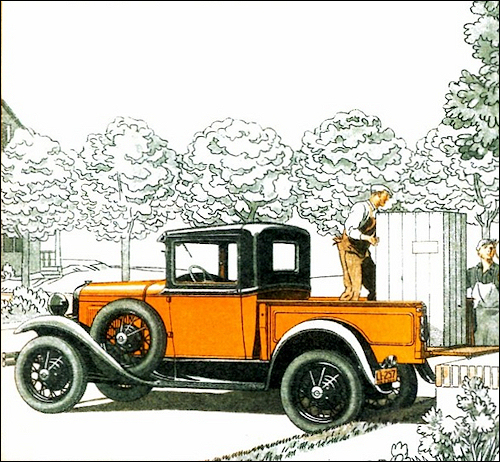 18 passenger car body styles and over 60 commercial and truck models are offered in the 1931 catalogue. 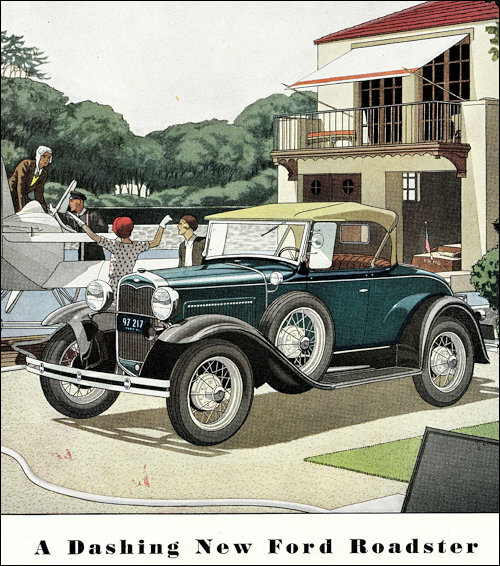 In Britain there is also the Model AF which had reduced-bore 2-litre 14-9 HP (treasury rating) engine. 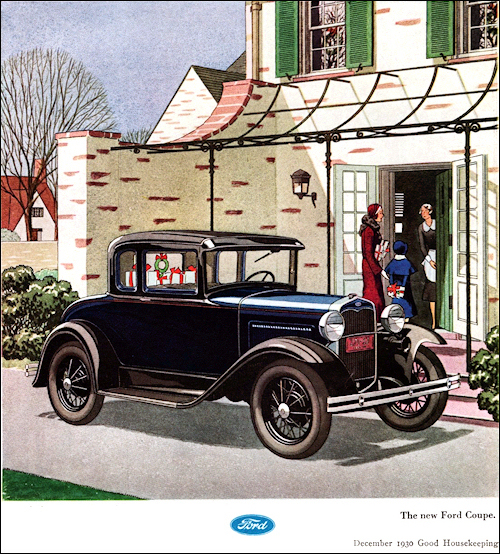 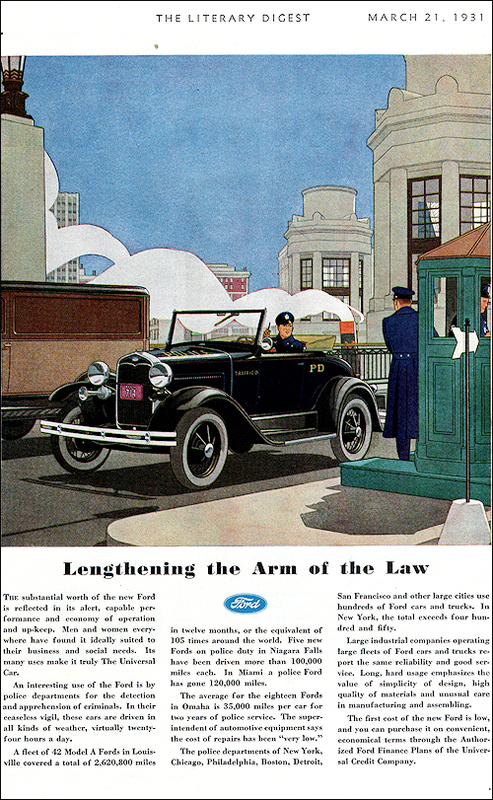 In April 1931 the 20 millionth Ford was produced.